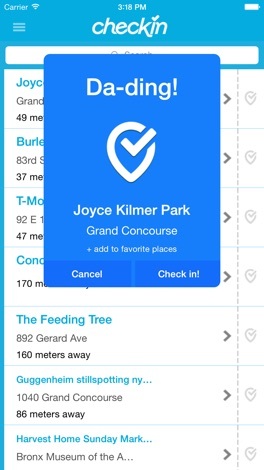 - Add the CheckIn Now widget to your Today screen for easy access to CheckIn. Introducing CheckIn - the mini Swarm client. 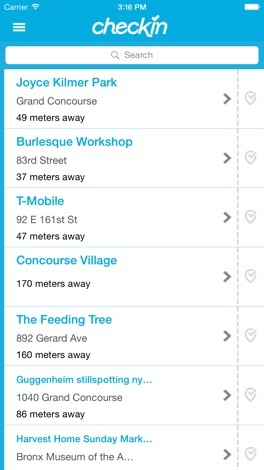 CheckIn tells your friends where you are in one easy tap. 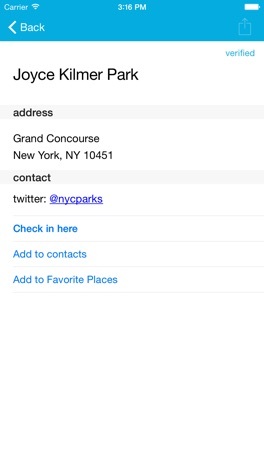 - Add places to My Favorite Places and CheckIn will remind you to check in when you are near your favorite locations. 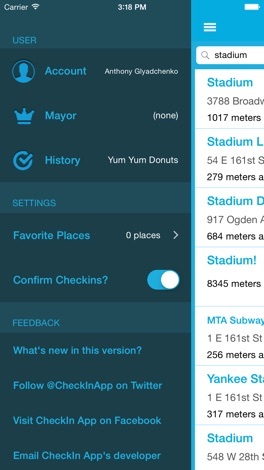 - Check in from anywhere on your phone with the new CheckIn Now widget.